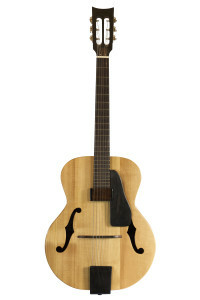 Roper Guitars | Design. Create. Inspire. 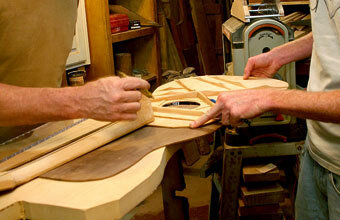 We start with the raw woods and work every aspect into a very respectable guitar. 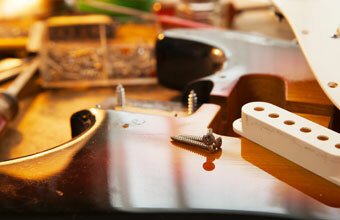 Guitar building takes skill. It also requires an understanding of the materials and how use them to best advantage for sound production. 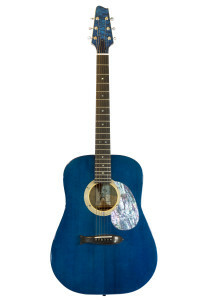 Our mission is to provide you with the best possible online guitar ordering experience around. We inspect each instrument by hand, then perform a full, precision tune so your ready to play the moment you receive it. 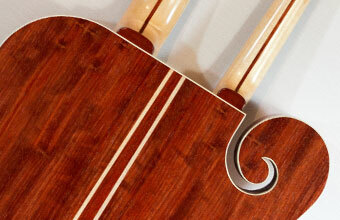 Roper Guitars has the experience you can trust for all of your fretted or stringed instrument repair needs. 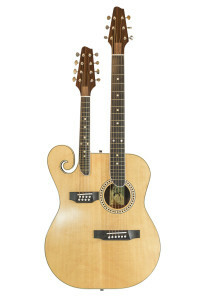 We service every type of guitar as well as banjos, mandolins, violins, upright bass, ukuleles, and everything in between. 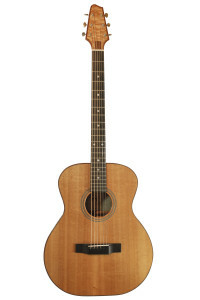 "I have spent some quality time with the guitar… all in all, you did a fantastic job. Thank you for all your hard work.